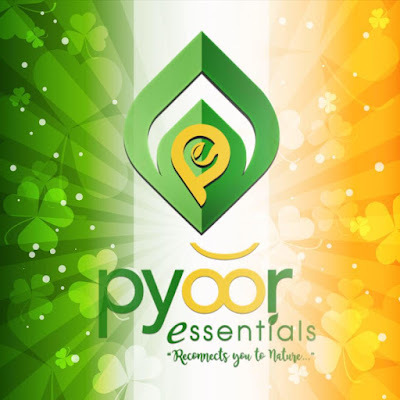 Pyoor Essentials International welcomes their newest ambassador Mr. Alvin Patrimonio for PyoorBoost at the Kick Off Party 2018 held in Glass Garden and to introduce to bloggers about the company and their advocacy which really need to know by the Filipino to patronize the organic and safe products. Alvin Patrimonio said "PyoorBoost is very organic and safe and as you can see my aura is unbelievable, the product boosts my vitality that keeps me energetic and I'm sure Filipino will be very proud with this brand" Alvin is also thankful to Pyoor Essentials International for choosing him as an endorser of PyoorBoost. 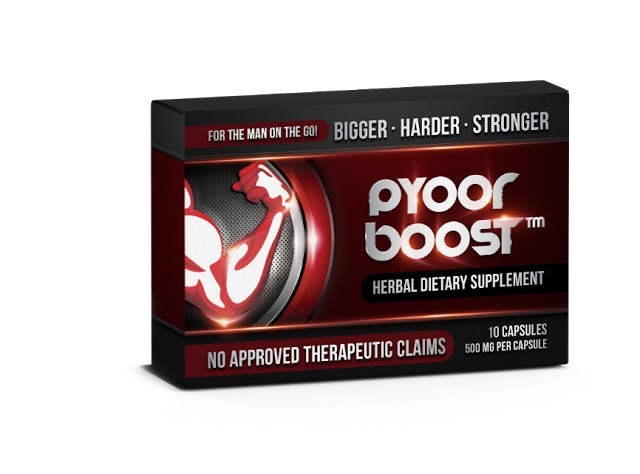 PyoourBoost is highly nutritious supplements that is high in protein and carbs and rich in a number of nutrients, including vitamin C, copper and iron. it also contains many bioactive plant compounds that benefits our bodies like Boosting sports performance, Increase Energy, Increase Libido in Men, Increase Fertility in men, Improves learning and memory, Improves brain function and it may reduce prostate size. - All formulations are cruelty free and does not contain Parabens, Polymers, Sulphates Sles, Gluten, Phthalate, Bleach, Artificial colors and fragrances. - Our ingridients are plant derived, Vegan and formulated with Botanicals that have been harvested locally and from all over the world where Organic gardening and sustainability leads the industry. - Our skin care products and the rest are formulated exclusively with the remarkable effectivity, natural and organic active ingredients combined with live-giving plant waters.